Lighthouse On Cabrera Island. 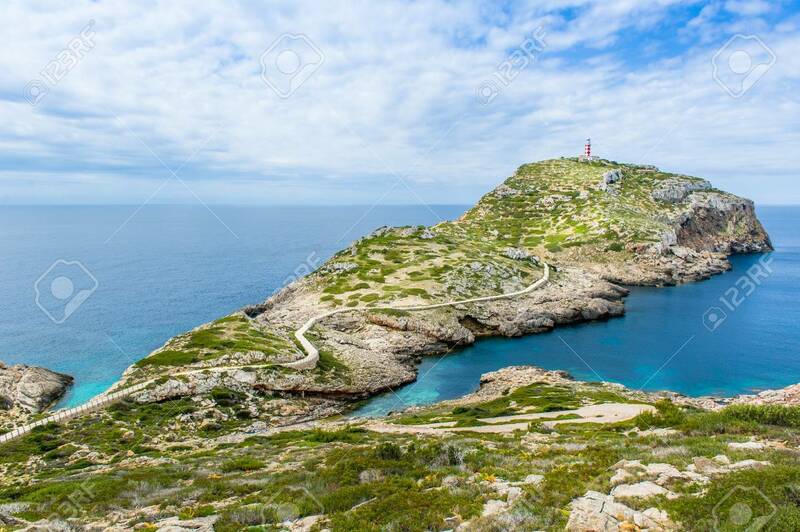 Balearic Island, Spain Stock Photo, Picture And Royalty Free Image. Image 31445811.